By 1400 BCE Egypt had established control over most of the coastal lands and began to move north conquering the Hurrian-Mittani held territory between the Mediterranean and Euphrates. This expansion north soon brought them into conflict with the Hittites, who under the Emperor Suppiliaumas I captured some of the Egyptian held northern Laventine territories from the Egyptian Pharaoh Akhenaton. 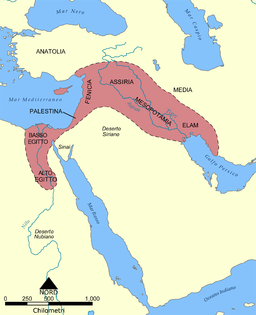 Around 1370 a new wind blew through the Fertile Crescent. Ashur or Assyria, which until then had been a fairly minor player on the political scene began campaigns moving both Northwest into the remains of the Hurrian-Mittani kingdom and South into Kassite controlled Babylonia. Ashur-uballit I titled himself ‘Lord of the universe’ following these victories. The use of this title, first used by Sargon of Akkad is obviously deliberate, creating a link between the new Assyrian rulers and the old Akkadian Empire. Their expansion was limited by the Egyptians and Hittites to the West and although in 1230 they managed to capture the city of Babylon, they were unable to hold onto the territory. In the West 1275 saw the battle of Kadesh (in modern day Syria) at which the forces of Rameses II of Egypt clashed with those of either Hattusillas II or Muwatalli II, the Hittite Emperor. It has been suggested that this battle was probably the largest chariot battle ever fought, involving perhaps 5,000–6,000 chariots. 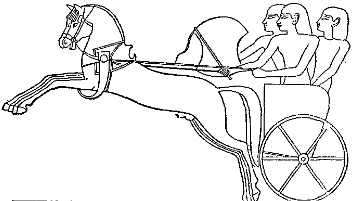 The Hittites using their traditional 3 man chariots against the lighter and faster Egyptian 2 man chariots. Initially the battle went heavily in favour of the Hittites, who managed to ambush the Egyptian army, but Rameses skilfully managed to extract his forces from the ambush and counter attack against the Hittite forces. The most likely outcome is that it was a draw or maybe a slight victory for the Hittites. 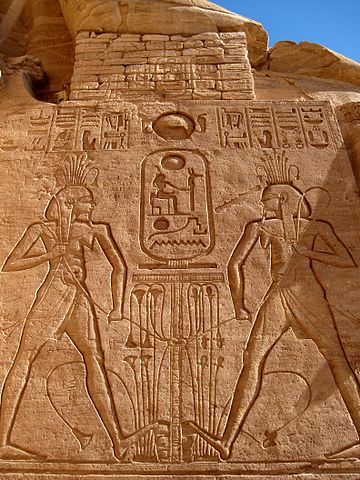 This battle is primarily recorded in reliefs at the Abu-Simbel temples and in Egyptian documentation, which all describe the battle as a great Egyptian victory. 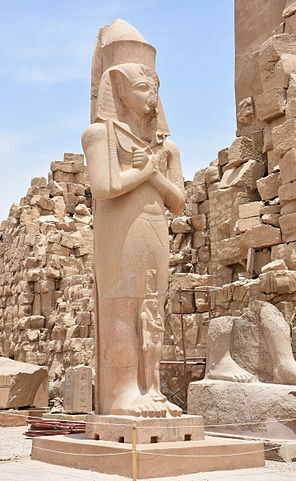 However it must be noted that within a year, Rameses had signed a treaty with the Hittite Empire, which acknowledged the loss of the Egyptian northern Levantine territory seeding it to the Hittites. Around the year 1200, there is a major civilisation collapse in the Fertile Crescent and in adjacent areas. This period, marked a significant decline for the Hittites, Egypt, the Kassite kingdoms, Assyria and for the remnant of the Hurrian-Mittani kingdom. The reasons for this decline are unexplained and puzzle historians to this day. 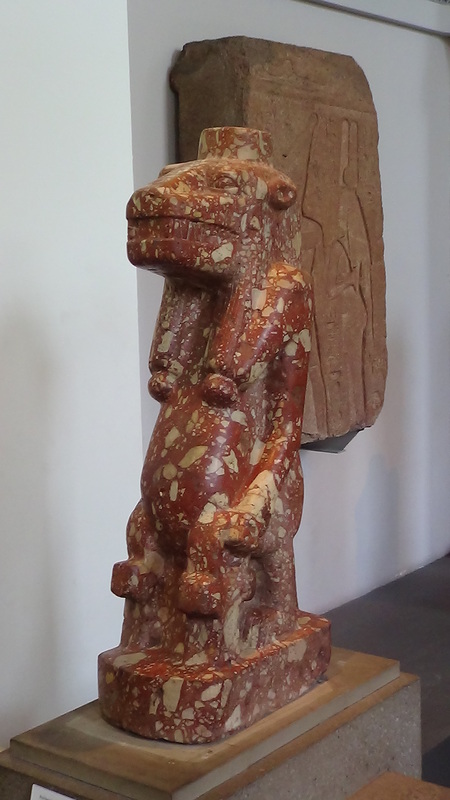 This red breccia figure from the British Museum is of the Egyptian goddess Taweret. She is usually portrayed as a pregnant hippopotamus with the face of a lion. She is sometimes also shown the back of a Nile crocodile. The choice of a hippopotamus for a depiction of a deity may seem strange to us, but female hippos are renounced for their protection of their young and this must have been an image that appealed to the ancient Egyptians. Indeed, the female hippopotamus was a relatively common animal image use for protective deities associated with the birth and care of the young. 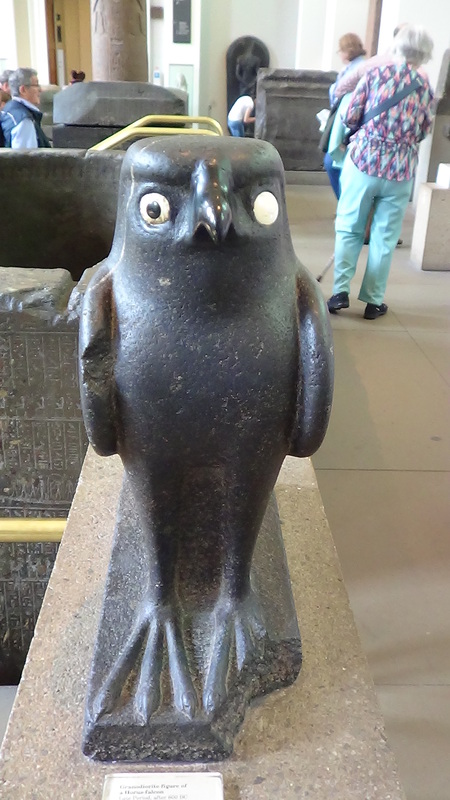 Taweret is found as early as the old Kingdom (2686 -2181 BCE) being mentioned in a few texts, but came into prominence in the Middle Kingdom (2055 – 1650 BCE) and continued into the new kingdom, the Ptolemaic and the Roman periods. 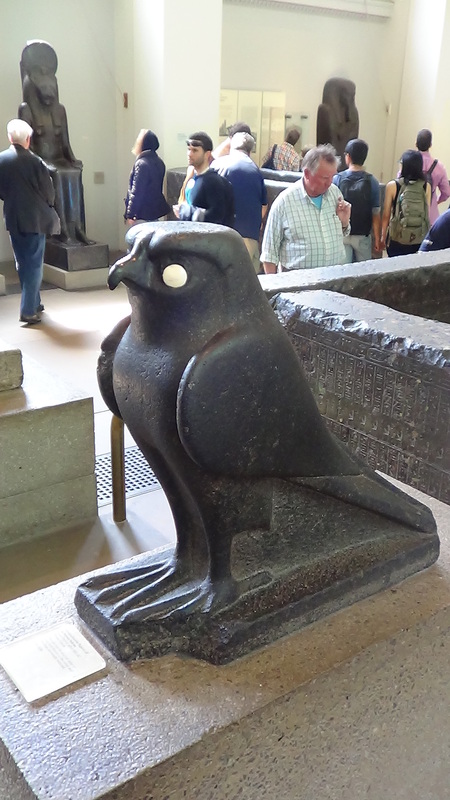 Egyptian trade with other Mediterranean civilisations also led to the inclusion of Taweret into the religions of the Minoans in Crete, Mycenae in Greece and of the Nubians to the south (modern-day Sudan).